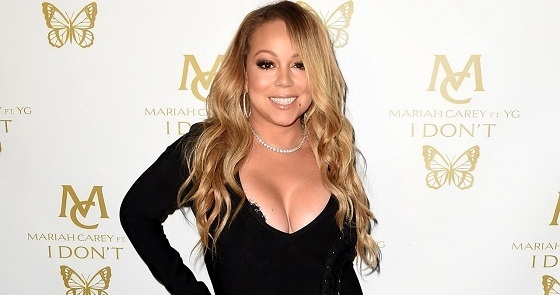 Mariah Carey strikes a pose at a private party in celebration of her new single, 'I Don't' featuring YG. The party, which was also attended by boyfriend Bryan Tanaka took place at Catch LA on February 4th in West Hollywood, California. 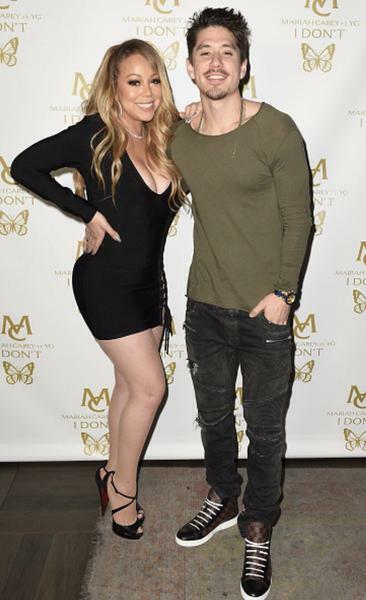 Mimi looks great for her age, but she should really consider hiring J.Lo's stylist! Always out here looking tacky and cheap, despite being one of today's richest artists. The video premiered the night before. 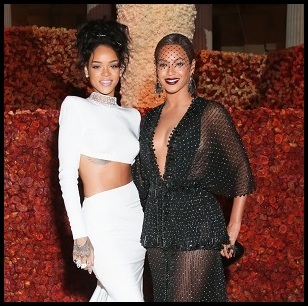 Did Carlos Santana lie about Beyoncé?